The fastest, most efficient portable hoist connection system. Efficient, safe and simple to operate. 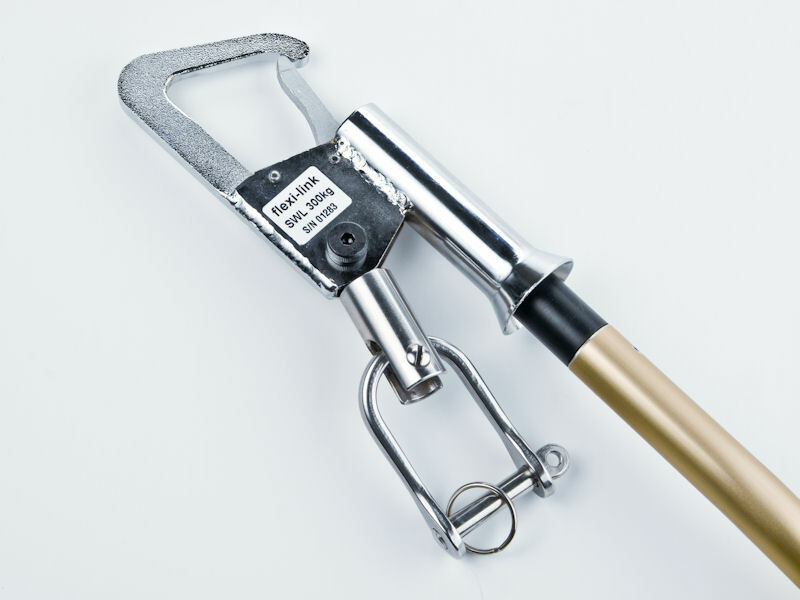 Our patented Flexi-Link Connection System is today’s most advanced device for connecting the portable hoist to the trolley. Designed and produced exclusively by CHS for CHS, this world first product meets AS/NZS ISO10535; 2011 standards. Featuring a removable wand, the Flexi-Link Connection System allows carers to move around freely without fear of a handle hitting not only themselves, but lights, fans, doors, or other ceiling fixtures. Available in 600mm (24”) or 900mm (36”) wands. To enquire about the Flexi-Link V2 please complete the boxes below and submit.